 Each year the members of the TRU Students’ Union elect thirteen representatives to serve on the TRUSU Board of Directors. These representatives are responsible for making decisions on behalf of the membership in between annual general meetings. Representatives elected in the 2016 General Election will serve a term on the Board of Directors from May 1st 2016 until April 30th 2017. Nomination packages will be available at the Members’ Services Desk during the nomination period starting on March 9th. Candidate biographies will be available online during the Campaign Period. Election polling will take place in the TRUSU Boardroom on March 30, March 31, and April 1. If you are a candidate who has been nominated for election to a position on the TRUSU Board please use the online form below to submit your candidate photo and biography. Please contact elections@trusu.ca if you have any questions.